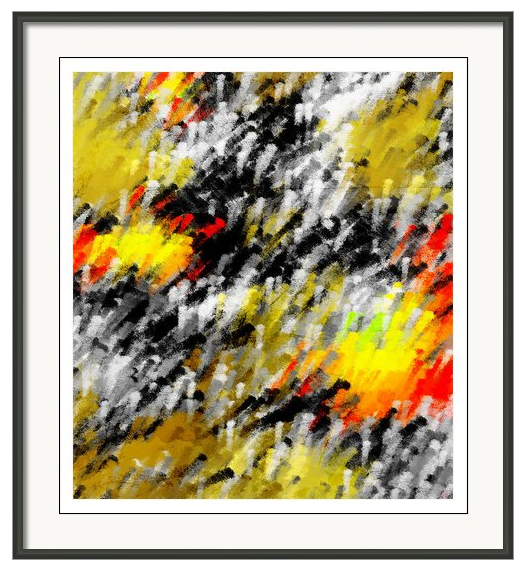 Available for purchase through this online store as a framed, or unframed canvas print. The best speech I have heard from Lee Hsien Loong to date. The futurist projections show an exciting time ahead for Singapore; and some challenges. There are few things more hauntingly beautiful than the sound of the Erhu, played by a master. As I write I am listening to the sounds of Lei Qiang; the mournful strings reaching a place in one's being that is seldom touched. 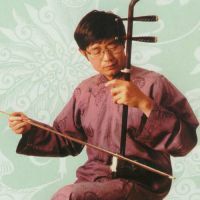 According to his online biographies he was born in 1960 in Shaanxi province in the People's Republic of China, and began to play the instrument in 1975. In 1993 he migrated to Canada and is currently associated with Cirque de Soleil and performing with their show in Las Vegas. One thing is sure; even in his advancing years, Lee Kuan Yew is still as sharp as a tack and remains a great futurist. I found his observations on the emergence of China as the world's number one global superpower of interest. It's a country that always plays the 'long game' quietly getting where it wants to go without too much fuss. While I haven't yet read his new book "One Man’s View of the World " I look forward to doing so, having read many of the previous ones in Singapore. Who said the locals are friendly? A Nelson trail biker rounds the bend to an unexpected surprise. If you thought that sheep (and yes we have a few of them in New Zealand) were a benign animal then this video might make you change your mind! It's winter in New Zealand and at this time of year the thrushes and blackbirds are showing increasing signs of desperation as they root amongst the litter debris and bark for grubs and other tasty morsels. While I can understand their need I don't appreciate the spread of bird droppings that greets me each time I open our front door. Let's face it, our avian companions are far from being toilet trained and in the winter months leave their calling card with gay abandon. One would think that this would be the end of the matter (pun intended), but apparently not. There are cultures where the bird droppings are harvested and put to the strangest of uses. While bird guano from islands such as Nauru has long been a source of agricultural fertiliser, the idea of smearing the stuff on one's face could only have been dreamed up by the Japanese. 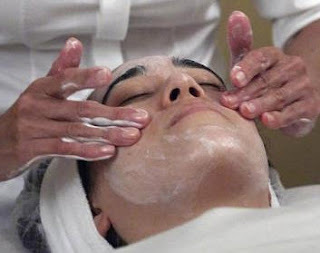 Clients in the Shizuka New York beauty spa are paying $US 230 a time to have a 'Geisha facial', which consists of a paste of Asian nightingale excrement mixed with rice bran, liberally applied to the visage of the gullible. Meanwhile in Singapore it is smearing of a different nature that is occupying the minds of government. Defence Minister Ng Eng Hen is reported in the Straits Times as saying that "Online misinformation, rumours and smears are a 'threat' to Total Defence". Misinformation is always one of the weapons of war and the ongoing claims and counter-claims from the Egyptian and Syrian conflicts are current examples of this reality. However one has to wonder at the timing of this statement, coming as it does hard on the heels of the recent regulation of online media in the republic. I have always believed that there is an inherent truth in the old saying "Stick and stones may break my bones but words can never hurt me". Are we right to assume that the Minister is not inferring that any online criticism of Singapore and its policies be deemed a threat to national security? 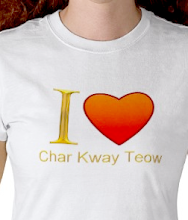 Readers of this blog will know that I am a strong supporter of Singapore and its governance. One would hope that Ng Eng Hen's words are related to crisis management situations rather than a open ended generic statement - I suspect they are. 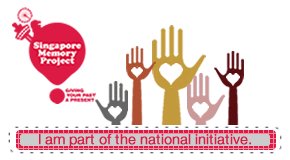 The article goes on to point out how Singaporeans pulled together both online and offline to combat the recent haze situation. The understandable rage expressed in social media about the arrogance of Indonesian plantation owners and farmers was understandable. The venting of such frustrations in this manner is therapeutic and much more cost-effective than a Geisha facial. Although in the case of the haze it was the Indonesian government who ended up with the stuff on their face.